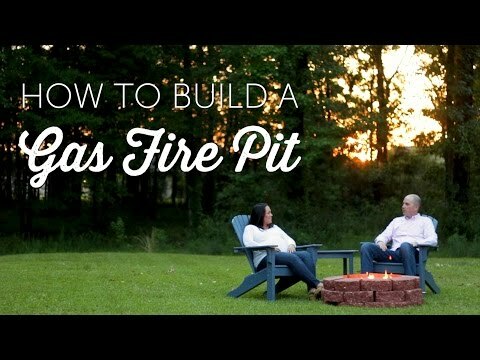 Fire Pit Rings are the quickest and most economical way to build a fire pit. 3/8 inch steel pipe construction which connect to 1/2 inch female pipe. Ports are punched (not drilled). BTU determined by pipe size and distance of pipe run. 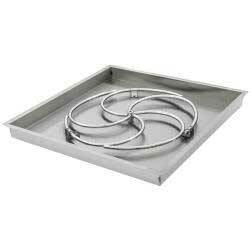 Can be used with natural gas and propane. Does not include stand or hose and regulator. Fire pit ring only. Flame height is directly related to the BTU output of the unit. For maximum flame height, allow for 400,000 BTUs. Every Dagan Industries product is thoroughly inspected before leaving the factory. Each product is warranted to be free of defects in workmanship and materials under normal use for one (1) year from date of original purchase.